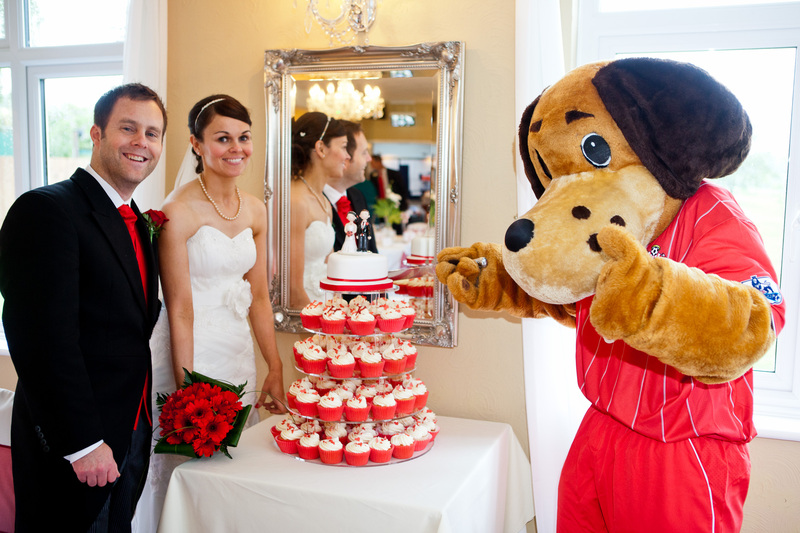 Here is a selection of some of our previous topper commissions, at their destination! 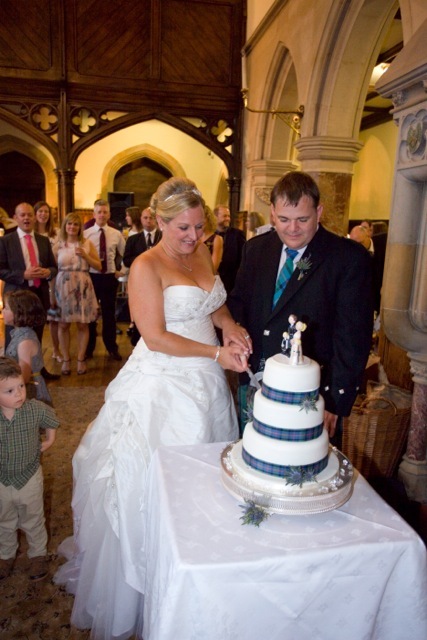 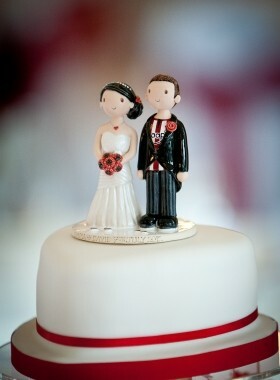 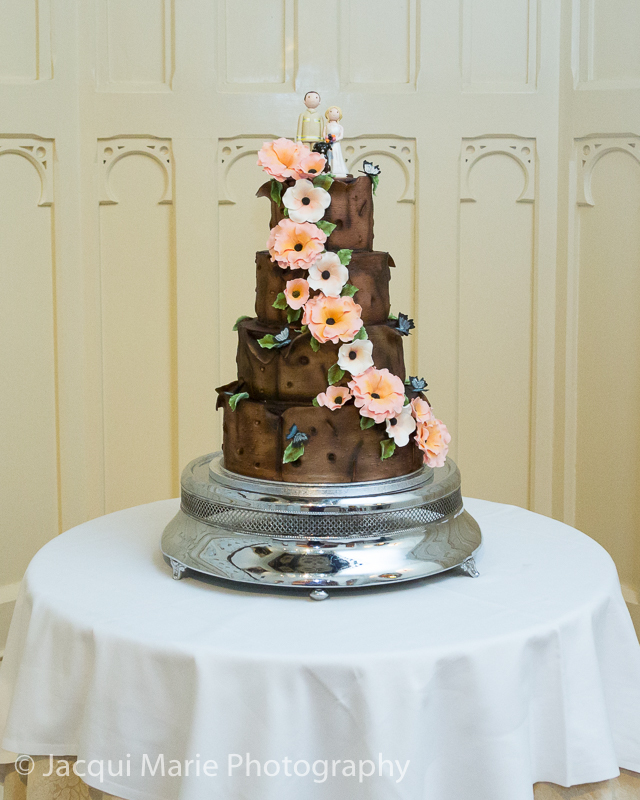 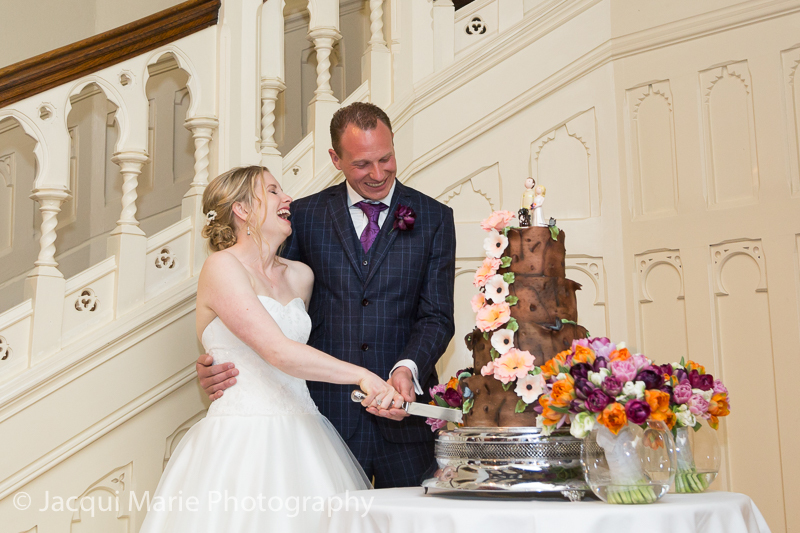 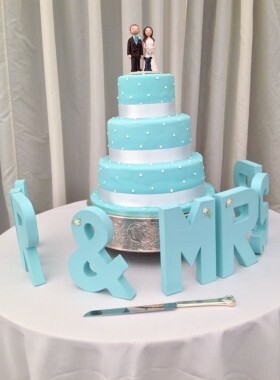 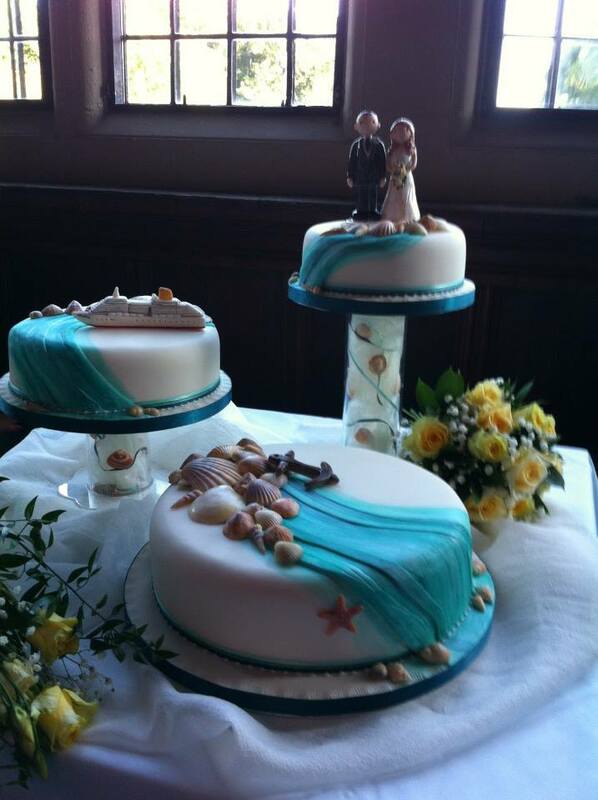 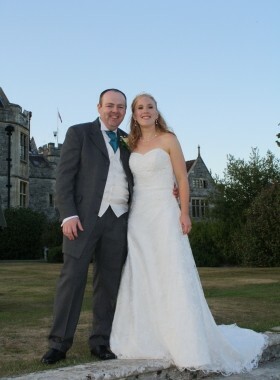 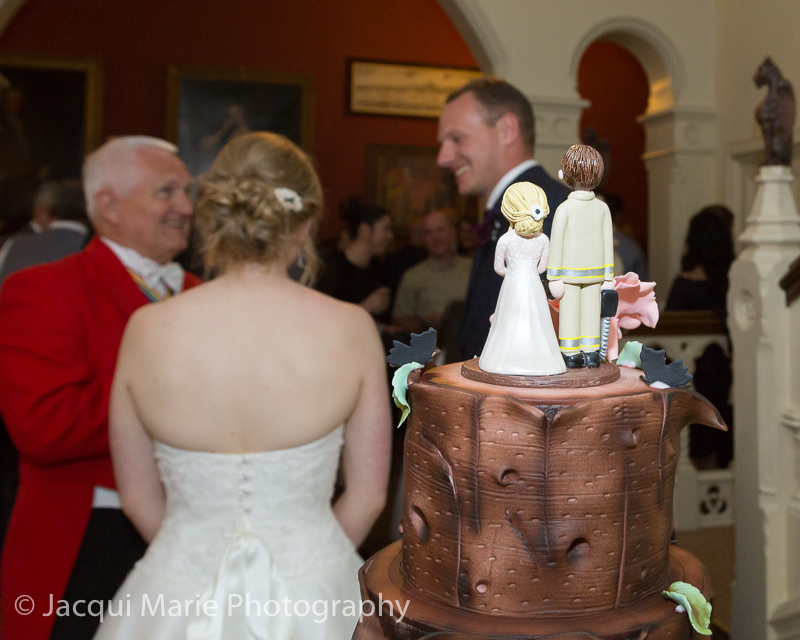 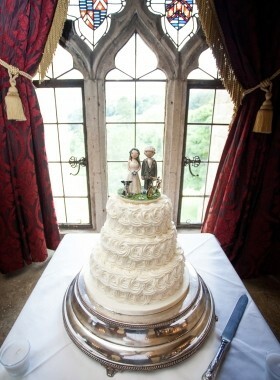 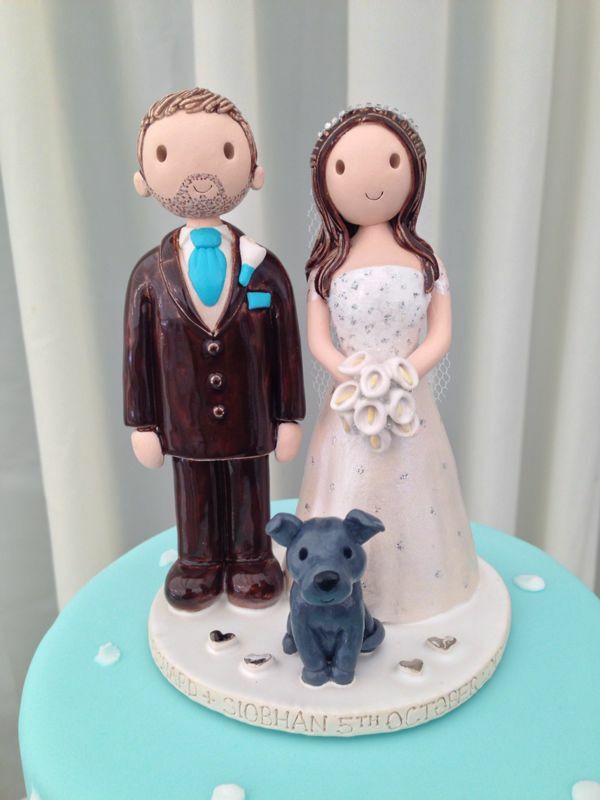 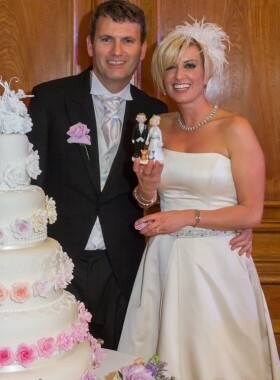 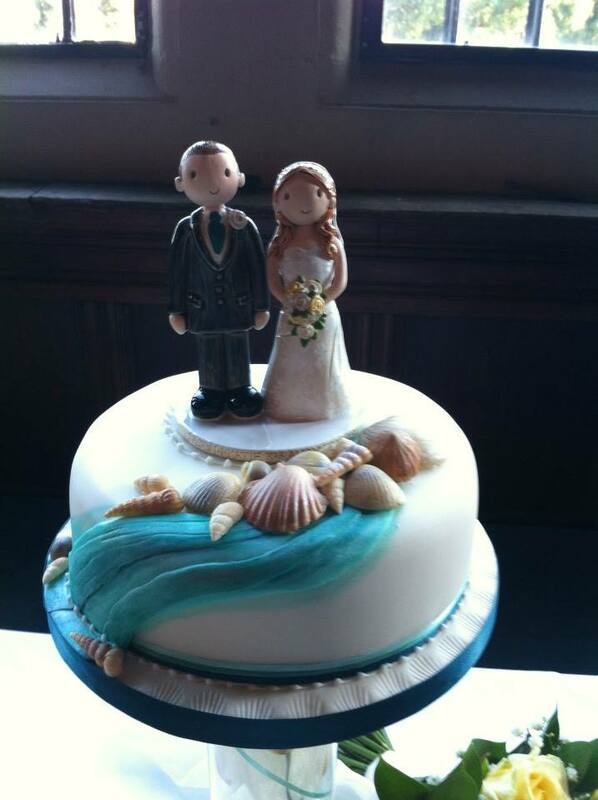 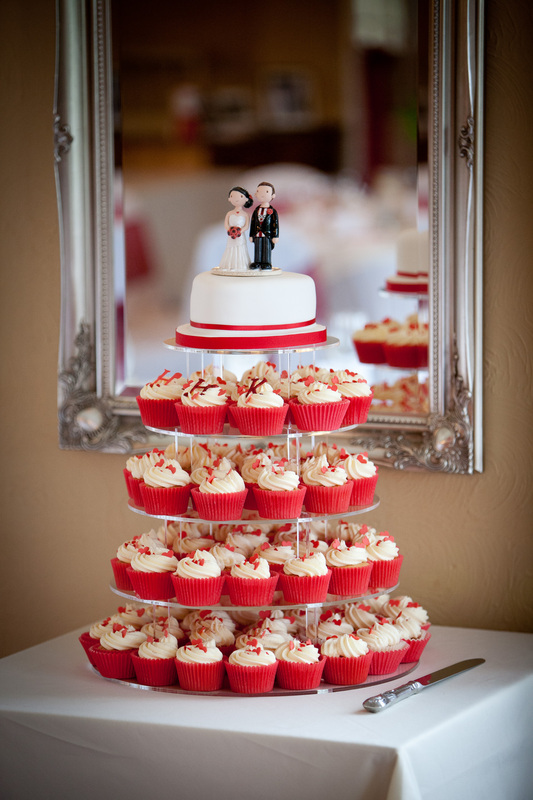 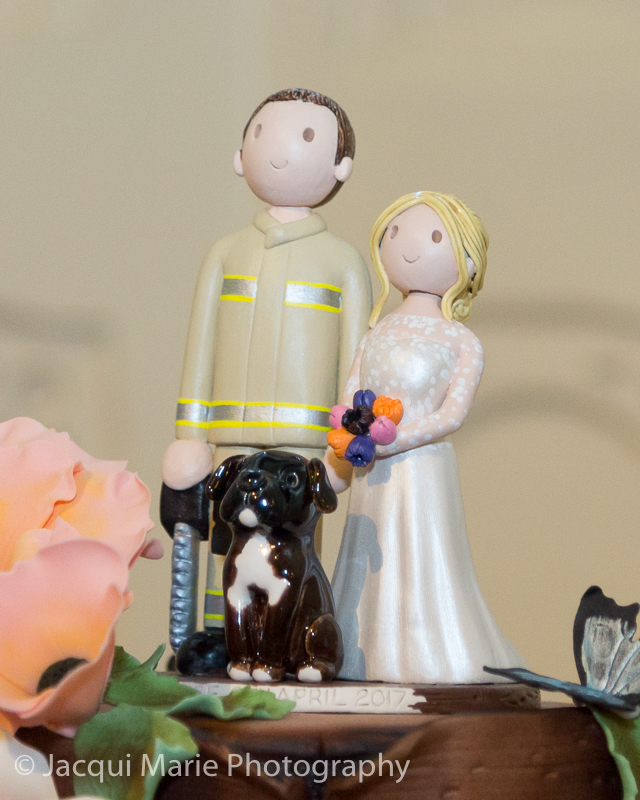 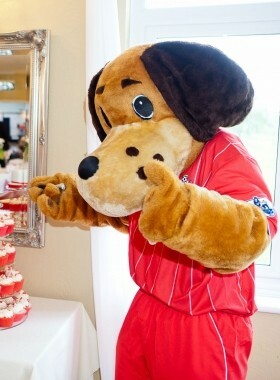 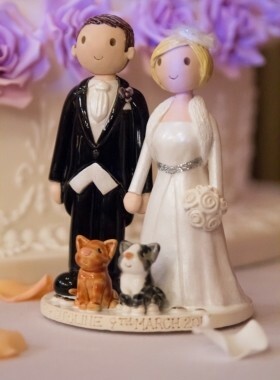 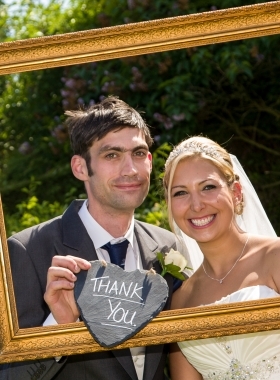 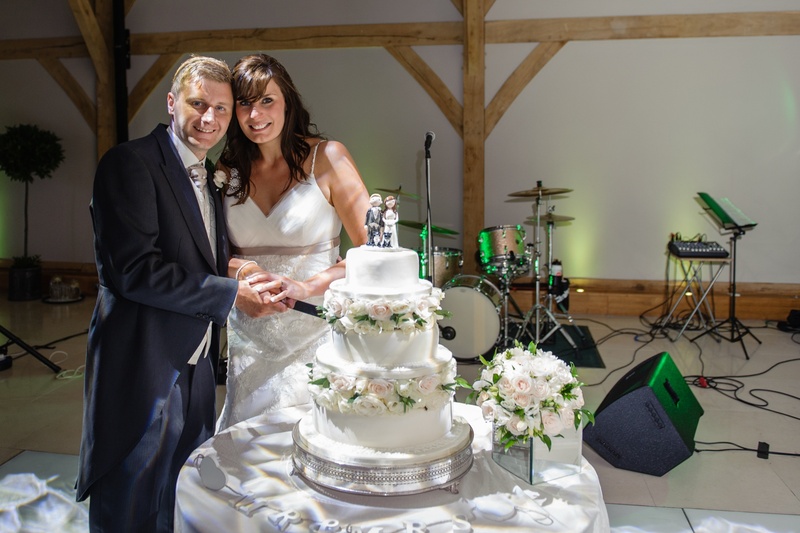 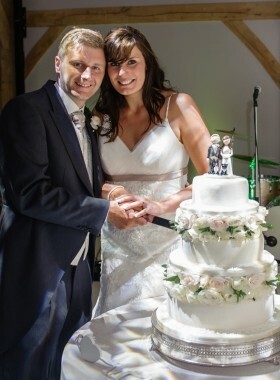 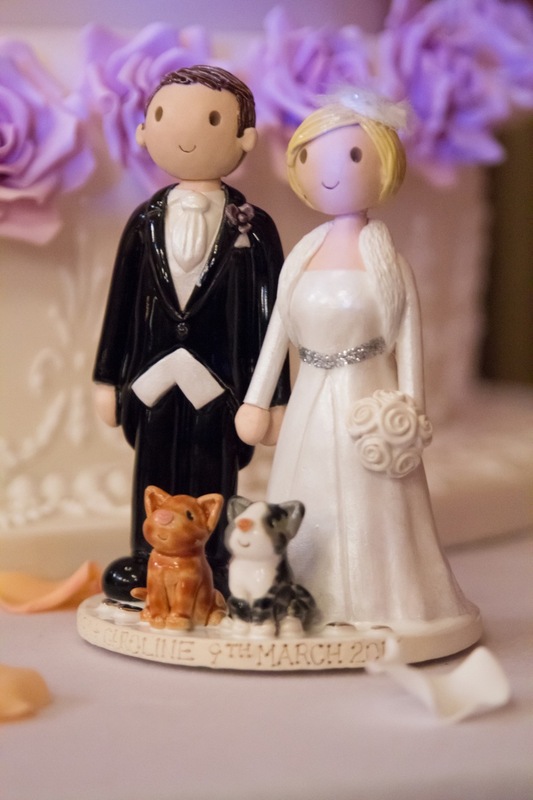 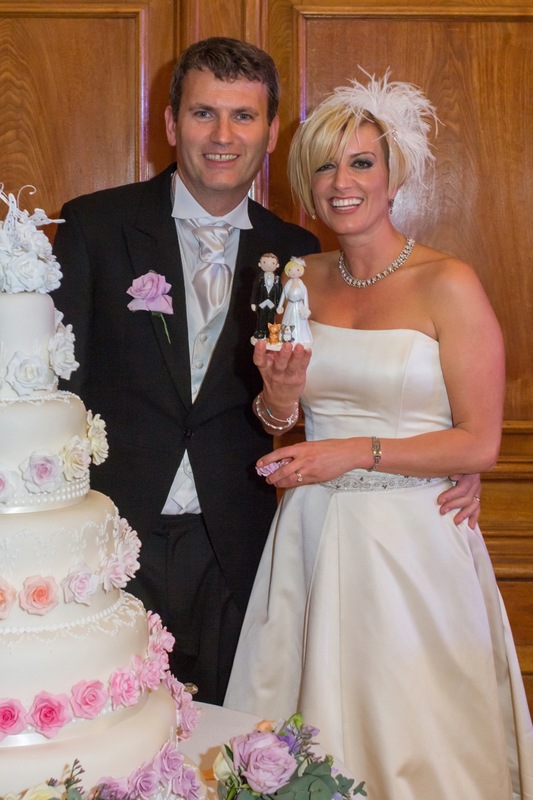 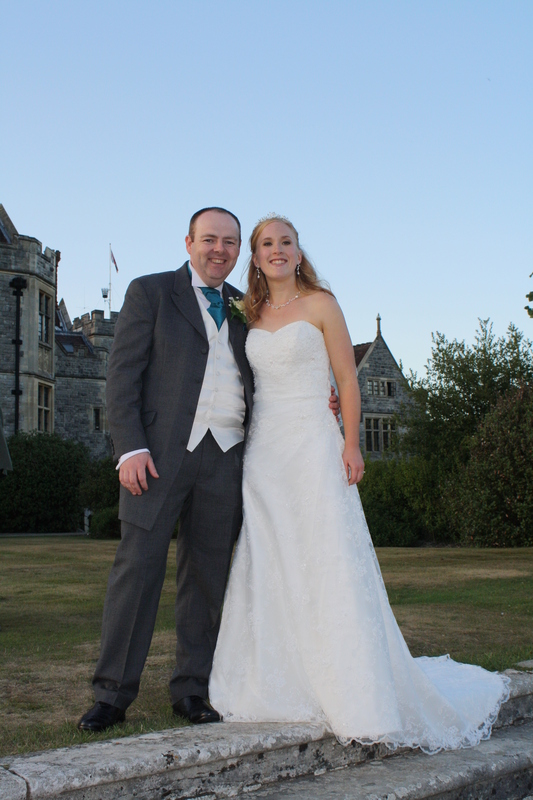 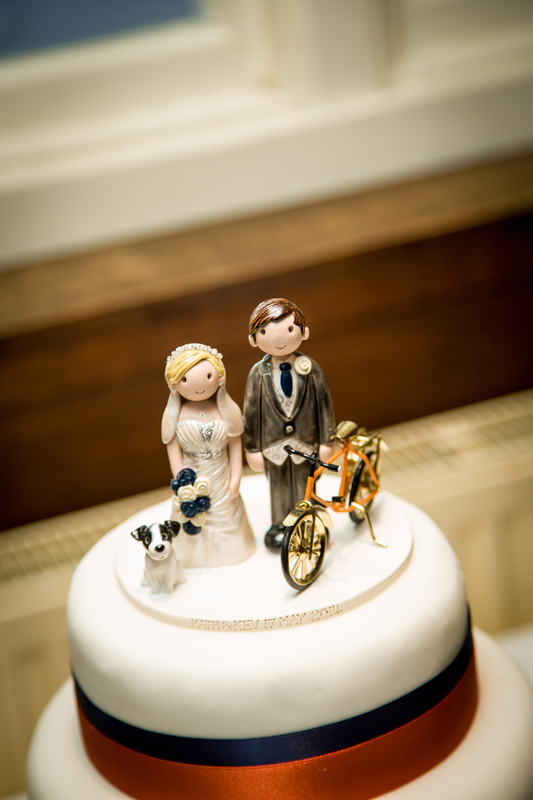 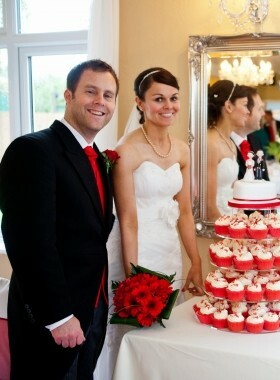 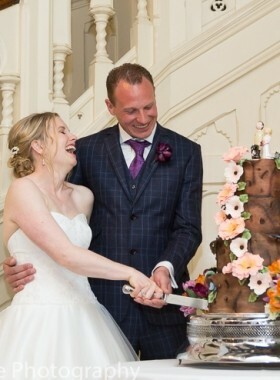 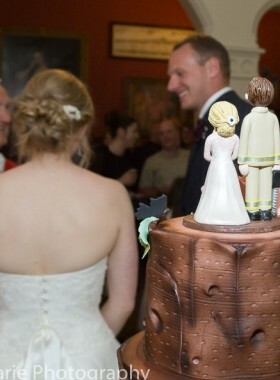 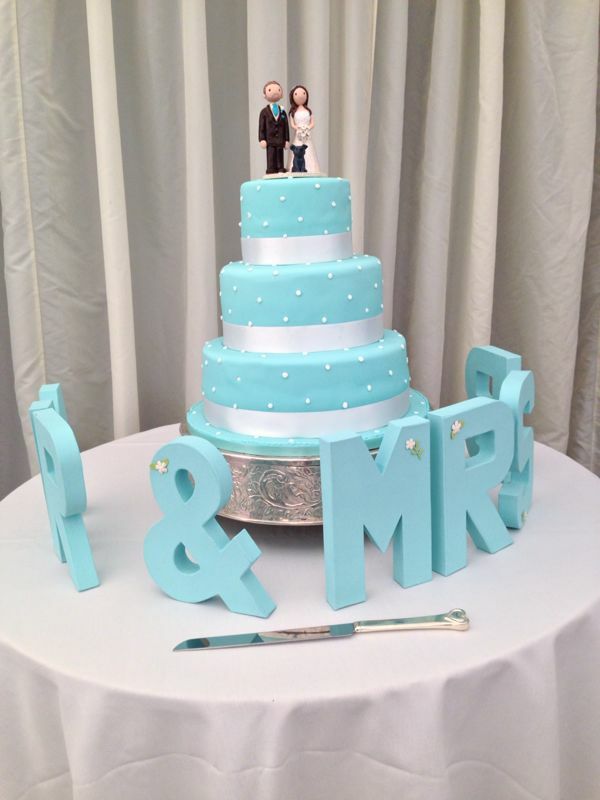 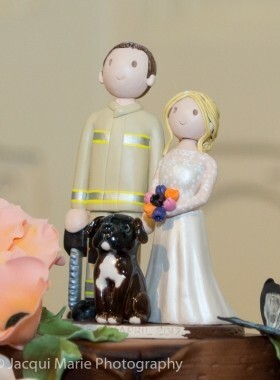 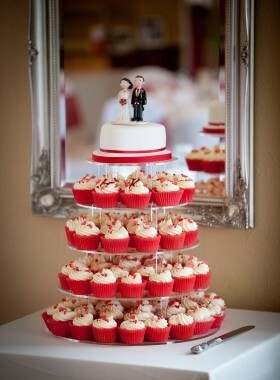 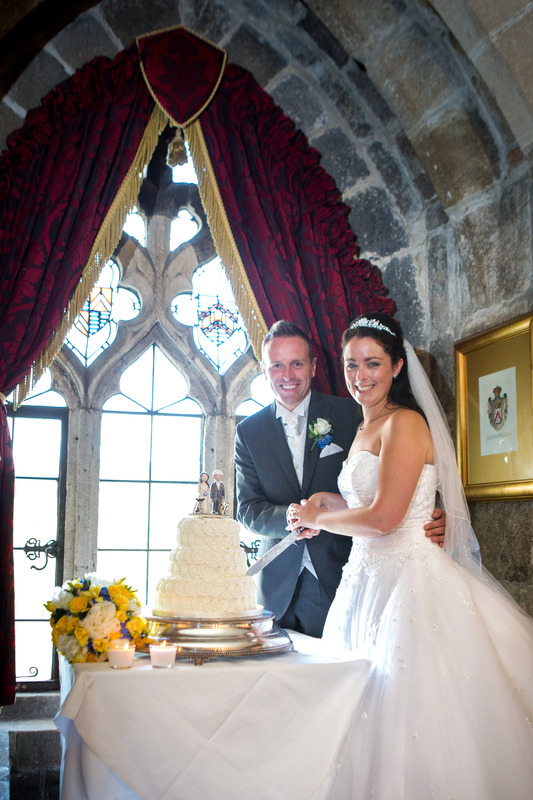 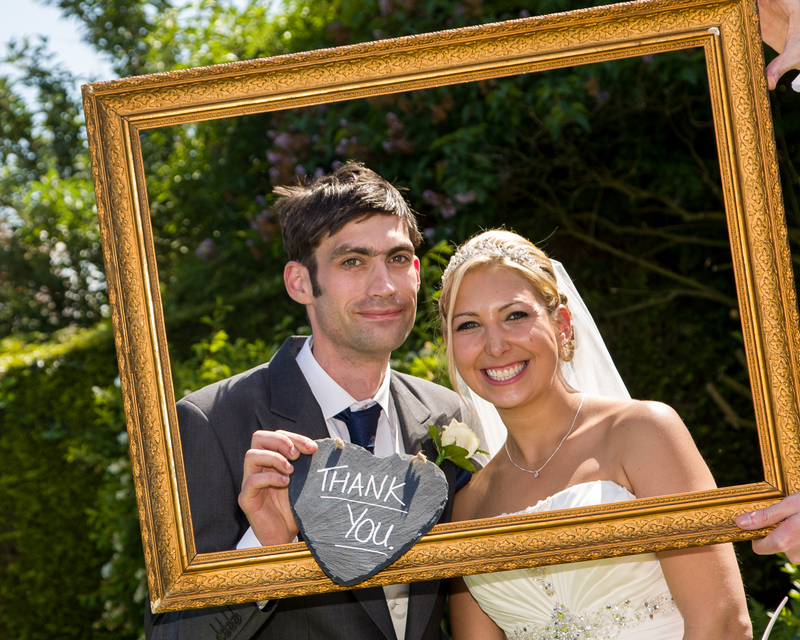 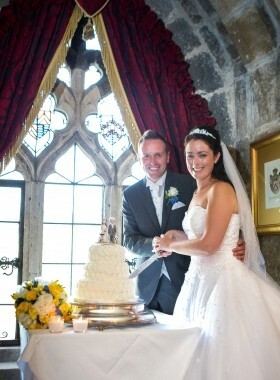 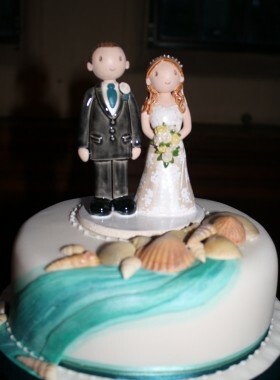 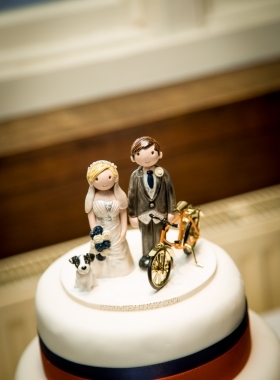 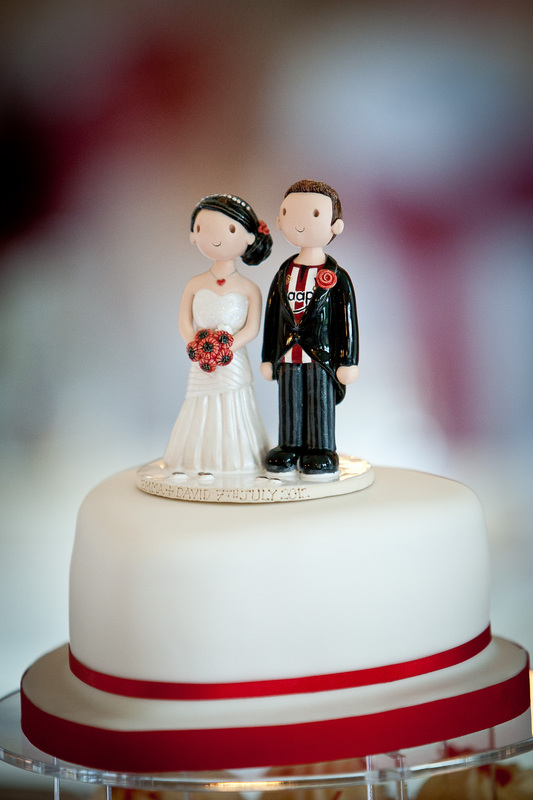 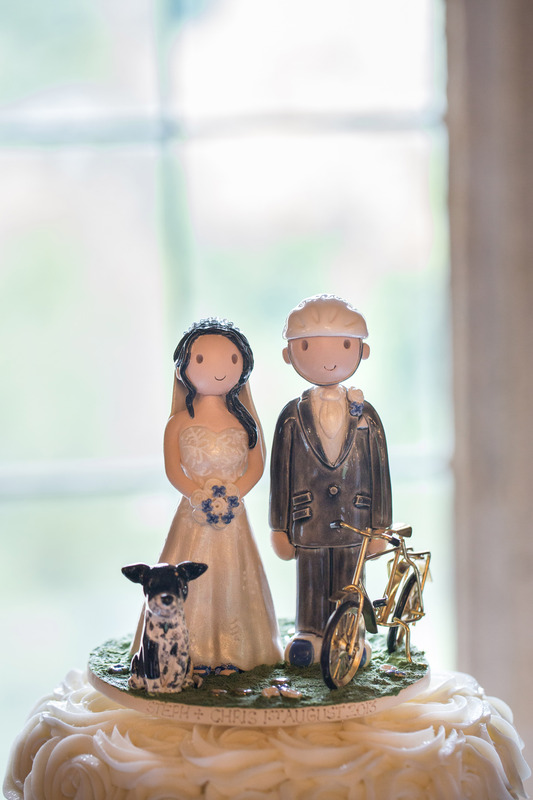 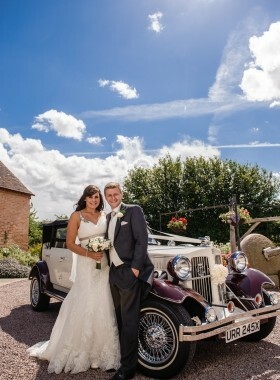 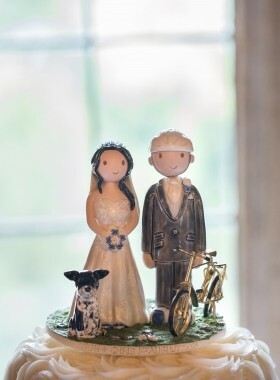 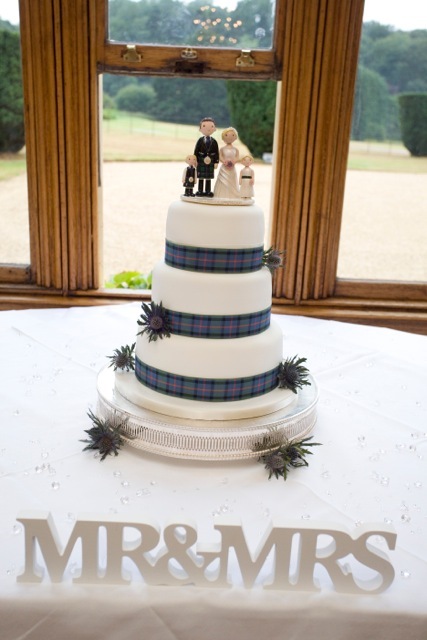 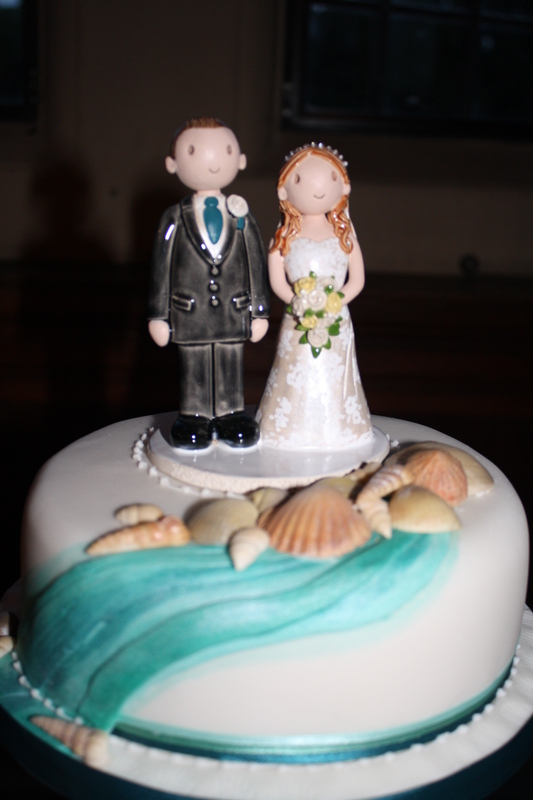 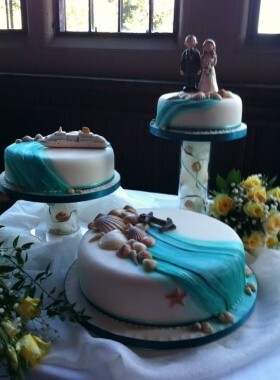 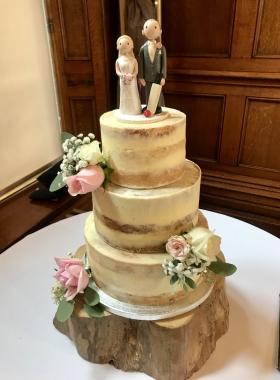 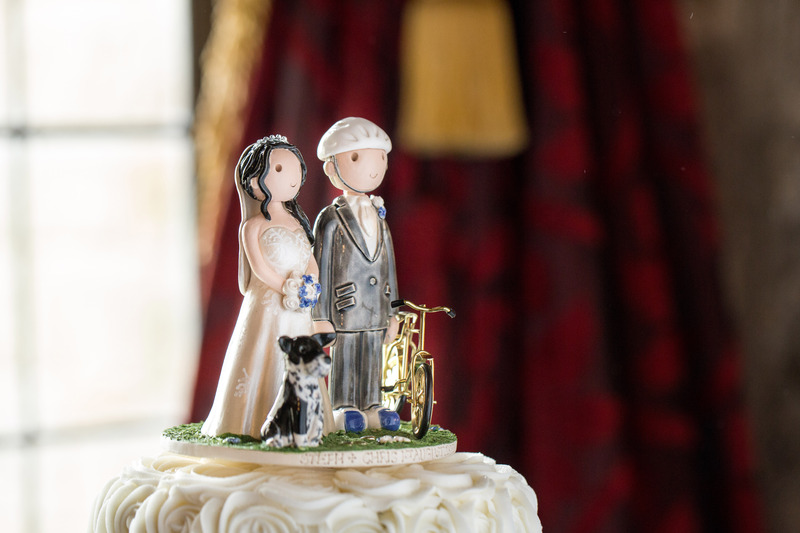 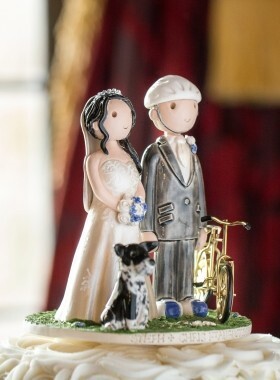 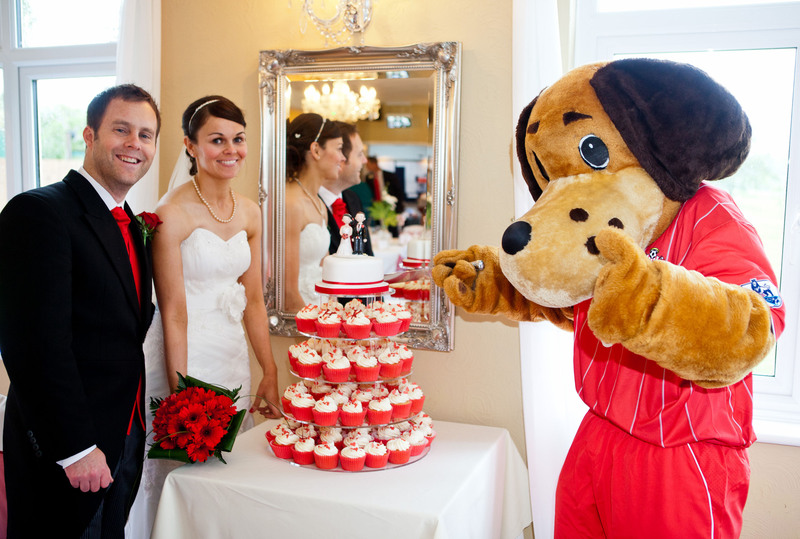 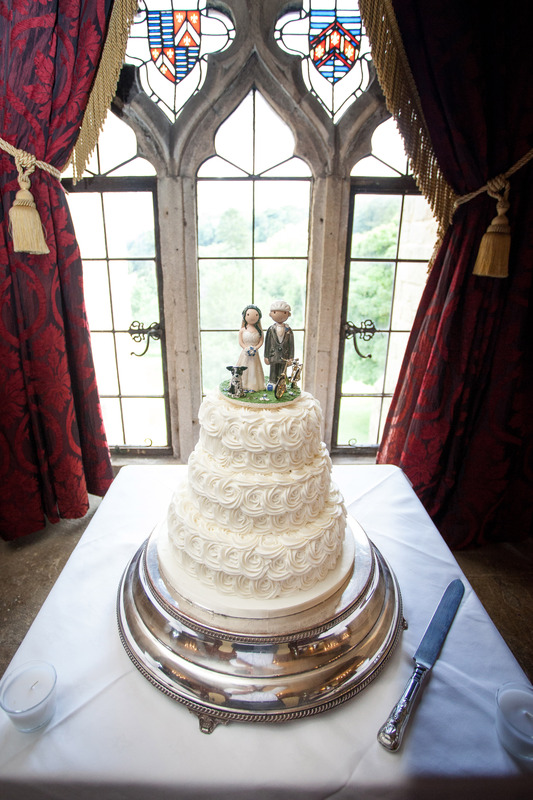 After the toppers have been on the cake they can be kept forever as a special momento of the day. 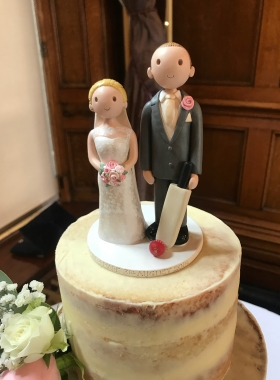 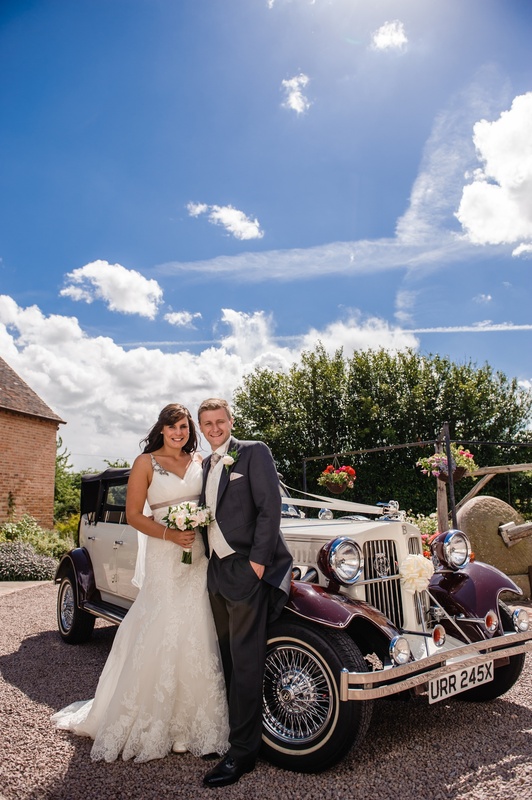 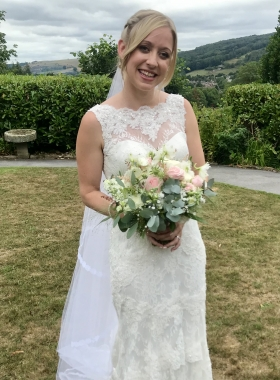 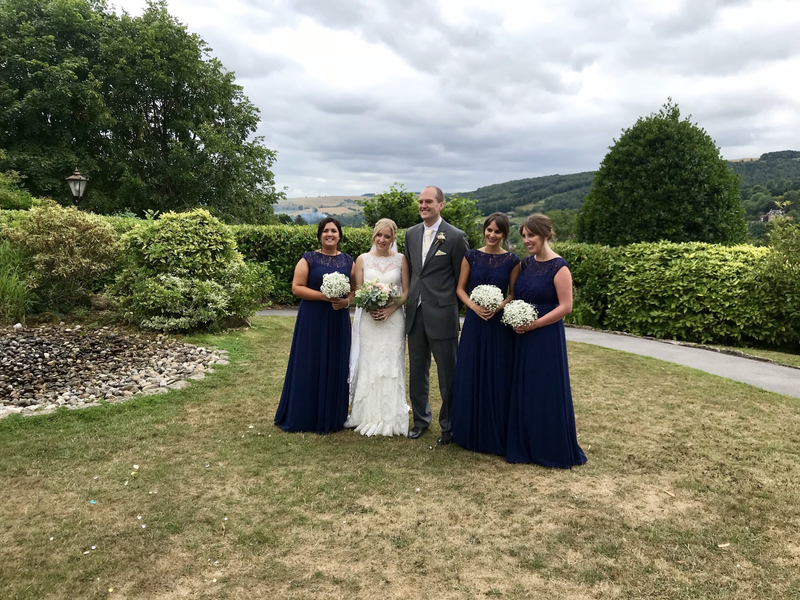 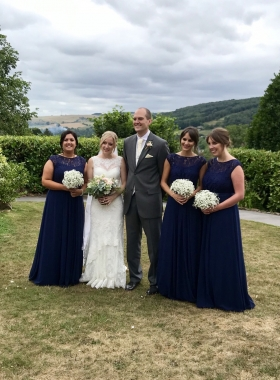 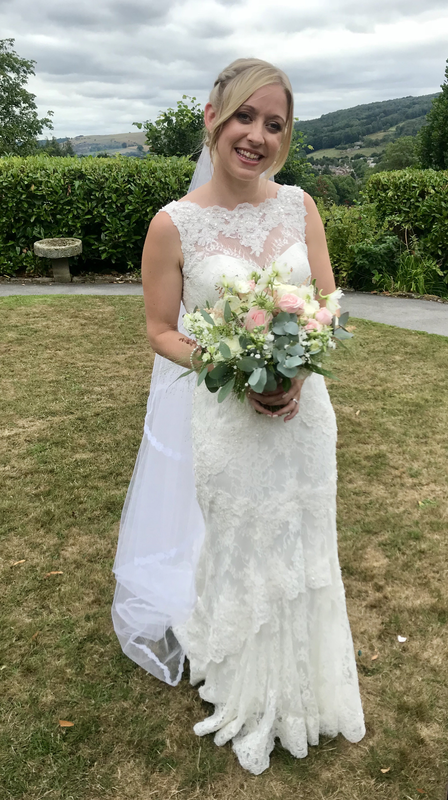 To order a topper to match you please fill in the online booking form, or if you have any questions please feel free to contact us using the contact page.